Acts is a gold mine of truths about living and walking by the Spirit. Readers will discover the dynamic working of Gods Spirit in the lives of early believersand in the lives of believers today. 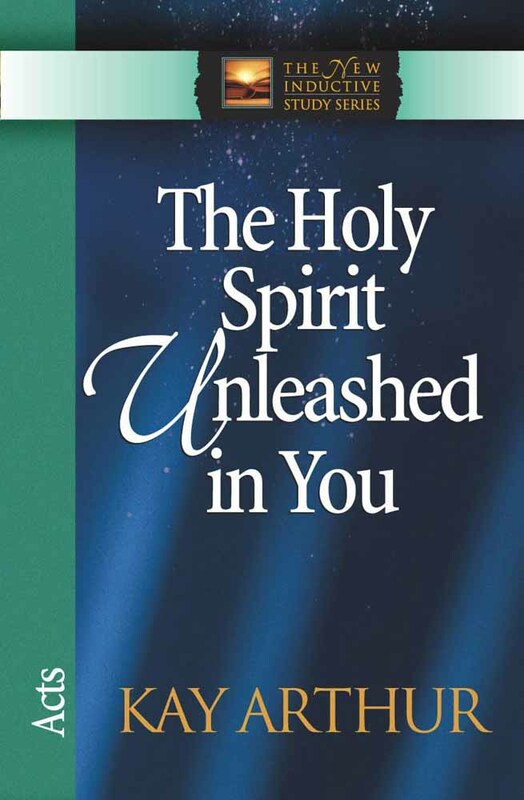 The Holy Spirit Unleashed in You: Acts by Kay Arthur was published by Harvest House in June 2002 and is our 24680th best seller. 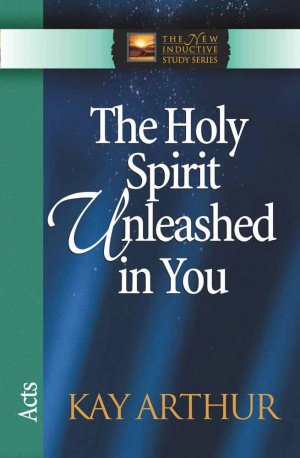 The ISBN for The Holy Spirit Unleashed in You: Acts is 9780736908047. Be the first to review The Holy Spirit Unleashed in You: Acts! Got a question? No problem! Just click here to ask us about The Holy Spirit Unleashed in You: Acts.